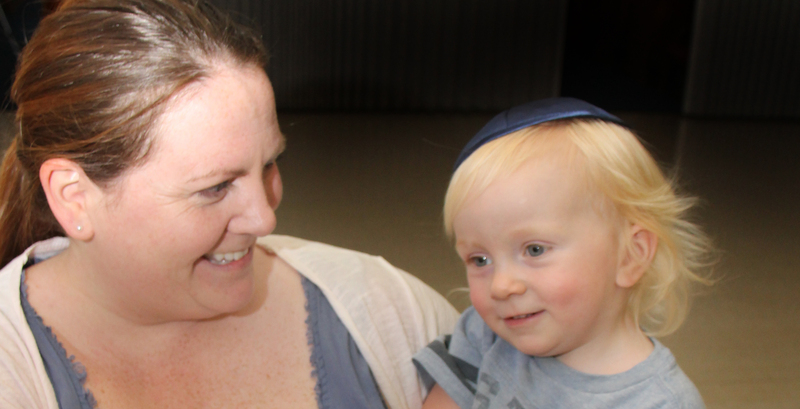 HaGan, our Jewish preschool program for ages 2-4, is the only one of its kind in Kern County, and one of the Bakersfield Jewish community’s most precious jewels. Our students celebrate a model Shabbat table service each week. They learn about holy days and festivals, about Noah’s ark and Abraham and Sarah and baby Moses. Our children delight in the retelling of the Purim Megillah, dress in costumes, cheer for Esther and Mordecai and “Boo Haman!” At their model seder each year, they re-enact the Exodus and “cross the Red Sea;” then search for the hidden, chocolate-covered afikoman their teacher carefully hides for them. Most of all, in HaGan, our children form bonds with one another that last a lifetime. We often have a waiting list, so be sure to sign your little ones up in advance to ensure their spot! Temple Beth El and Congregation B’nai Jacob are delighted to be included in the PJ (Pajama) Library initiative of the URJ and United Synagogue. We are two of 60 small congregations nationwide to participate in this exciting project, which aims to get FREE Jewish children’s books into the hands of Jewish families. New titles will be shipped to registered households as the books are released. 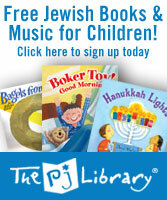 The books are aimed at children ages 6 months to 8 years. There is no cost or obligation on your part. All you have to do is to go to our special “landing page” online and sign up!